This is your chance to help make a difference at Concord, It Starts With You. Come take a seat with us and leave a lasting legacy at Concord University by naming a seat in the Fine Arts Center Main Theatre. The Main Theatre plays host to a variety of events, performances and traditions enjoyed by many at Concord University. Each year the Main Theatre is visited by thousands of students, alumni and individuals in the surrounding communities. 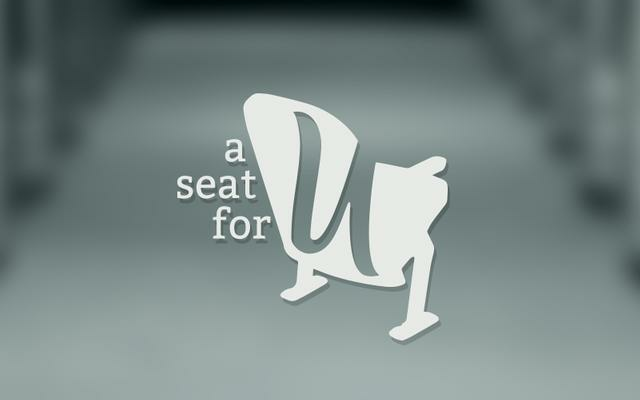 Supporting the A Seat for U campaign is a generous act of philanthropy that creates a lasting legacy for the donor in one of the most public spaces on campus. This special one-time gift will also take this project further by making renovations and upgrades in other areas of the Main Theatre. Your investment of $350 grants the opportunity to name a seat in the Main Theatre. At the end of the purchase process, you will be asked for the verbiage to be engraved on your plaque. Max 3 seats can be purchased at one time. If more are desired you will need to repeat the process.